7 &Prime; LCD Monitor (no blue screen type for FPV) with Built in Diversity Receiver 5.8GHz 32 Channels. This monitor is the ultimate solution to FPV First Person View Flying as it can receive any channel on the 5.8Ghz fpv band. It also has the ability to connect other devices to it to view those too. 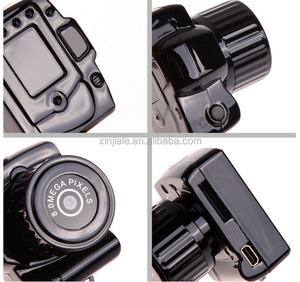 bus camera dvr 2.Main Product Lines: bus camera dvr 1)DVR Quad camera Monitor systems car Dvr Camera System 2). 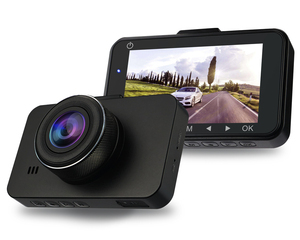 car Dvr Camera System 4) Wireless cameras Monitor systems. 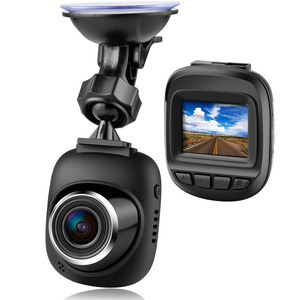 Rearview Camera System OSD MENU Separately Set Each Camera Reversing Image Delay Time 0-30s. H.265 Network Digital Video Recorder Dahua 4K NVR Technology Dahua DVR DHI-NVR4216-4KS2 16 Channel 1U 4K&H. 265 Lite Network Video Recorder &gt; H.265/H. 264 Resolution 8Mp/6Mp/5Mp/4Mp/3Mp/1080P/ 720P etc. 10. Support local hard drive to record and playback, maxium support 2* 6TB hard drive. 11. Support to alarm for any coincidence like video loss or no hard drive and so on. We have got CE, RoHS, FCC certificates and offer two year warranty for our high quality products. 264 video compression, multi code stream recording. 7. Support 4CH alarming inputs(Door Open/Closed, Light, Turning, Reversing, etc) . 8. Support all vehicles, including bus, taxi, truck, school bus, etc. 264 AHD DVR Packing list: Specification: Model AP-2308A10_H_V3 System Main processor Hi3520D V300 Video video codec H. Delivery Time: Goods in Stock need s 2-5 working days, not in stock and for bulk order needs 7-20 working days. Quality Warranty: 2 years hardware warranty, whole life technical service for continue cooperating customers. Alibaba.com offers 171,694 dvr products. 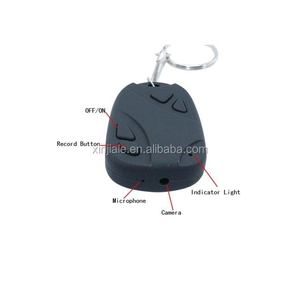 About 29% of these are car black box, 13% are cctv camera, and 12% are cctv dvr. A wide variety of dvr options are available to you, such as free samples, paid samples. There are 166,963 dvr suppliers, mainly located in Asia. The top supplying countries are China (Mainland), Taiwan, and South Korea, which supply 98%, 1%, and 1% of dvr respectively. Dvr products are most popular in North America, Western Europe, and Eastern Europe. You can ensure product safety by selecting from certified suppliers, including 27,405 with ISO9001, 20,483 with Other, and 6,097 with ISO/TS16949 certification.